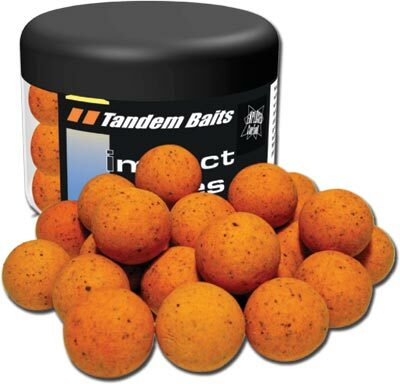 Our legendary Impact Boilies are also available in a floating version. Especially effective when fishing on muddy or weedy bottom. 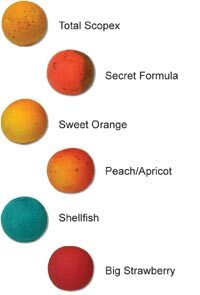 Floating boilies can increase your results when used in combination with regular boilies.